It’s amazing how much New Orleans has changed since I first visited the city shortly after Katrina. In the past six or seven years I’ve been down a number of times, and each visit unveils a city that never ceases to amaze. Besides the obvious improvements to the buildings and downtown areas, the restaurant and bar scene has absolutely exploded with new hotspots. There’s also an exciting local craft beer community that has started to take off – something that, with the exception of Abita, barely existed on my first trip down. 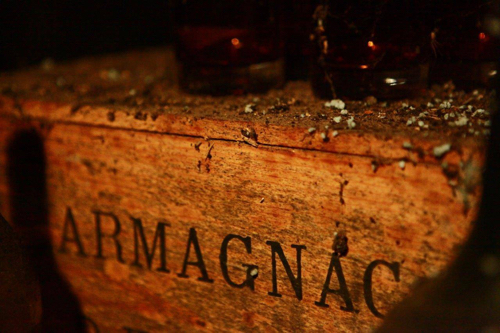 When it comes to drinking, there are great finds to be had all over The Big Easy. But if you want to get deep into the city’s craft beer offerings you’ll have to look a bit further than the French Quarter. 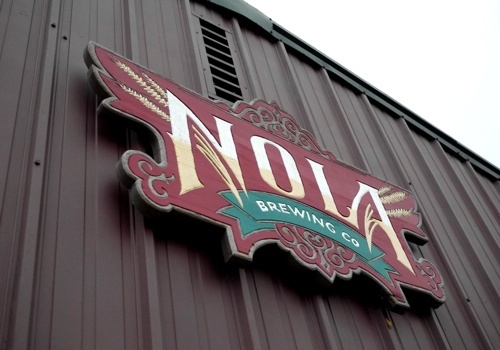 At the heart of a burgeoning craft beer scene in New Orleans is NOLA Brewing. 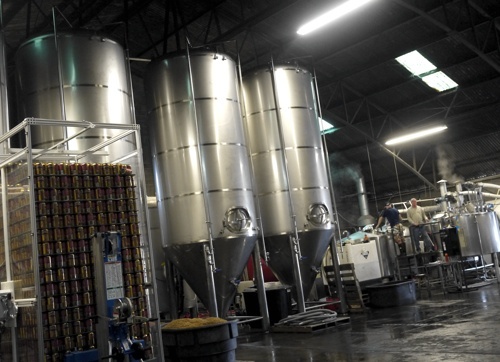 The brewery was founded in 2007 by an ex-US Navy officer by the name of Kirk Coco, who returned home to New Orleans shortly after Katrina to help rebuild the devastated city. Realizing that the only local New Orleans brewery at the time, Dixie, was in fact being brewed in Wisconsin, Kirk came to the undeniable conclusion that New Orleans needed its own local brewery that it could stand behind. And he was going to lead the charge. Fast forward five years and the New Orleans Lager & Ale Co has become one of Louisiana’s most prominent craft beer outposts. 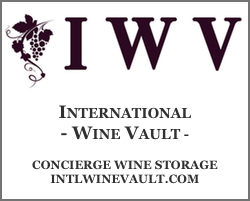 In 2012 they churned out 3,500 barrels and in this coming year they’re expecting to more than double (a trend they have seen take shape every year from the start). 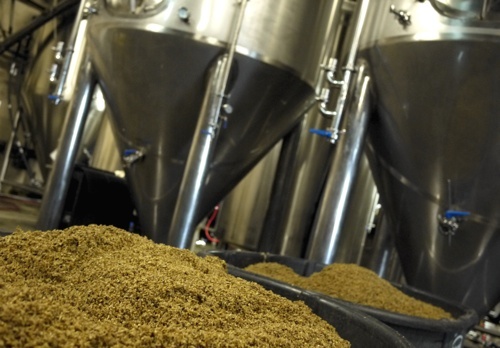 The brewery offers free “tours” at its Uptown facility every Friday at 2pm (which are really just big, awesome, pour-your-own-beer-from-the-tap Louisiana-style parties). 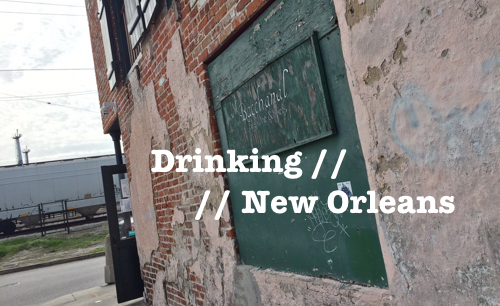 On the day I went, NOLA’s expansive warehouse facility was bursting with a mix of locals and tourists alike, all there to taste good beer and have a good time. From their sessionable 4% Brown Ale to a German-style smoke beer, Smoky Mary, to the intensely hoppy 9% Imperial IPA, Mechahopzilla, NOLA’s beers are bursting with flavor and quality craftsmanship. 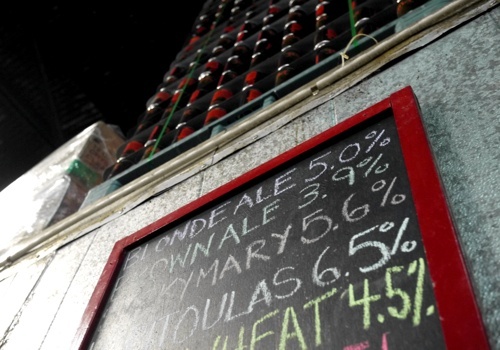 The brewery has a full lineup of offerings, lead by brewmaster Peter Caddoo (a former brewmaster at Dixie). You’ll currently find their exclusively canned beer sold at retail throughout Louisiana, with additional distribution in a few of the nearby states including Mississippi and Alabama. Although NOLA was a highlight, there were some other amazing craft finds. Just a short drive from the brewery is Steins Deli on Magazine Street. This hipster hotspot was another gem, and clearly one of the best places to find a good selection of craft beer bottles in the city. There’s a good chance that if you visit this shop you’ll find some limited seasonal releases from a few of Louisiana’s other impressive craft breweries such as Parish and Bayou Teche. 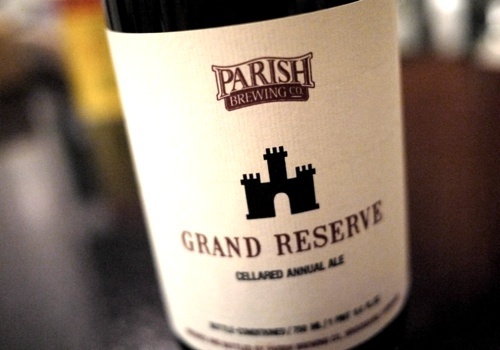 While I was there I was lucky enough to snag a couple bottles of Parish Brewing’s first annual Grand Reserve release – a barrel aged barleywine that has been getting some high praise in the area. I popped one of the Grand Reserve’s on New Years Eve and found it to be an absolutely delicious beer, up there with some of the better barrel-aged barleywine’s in the country. This incredibly well-balanced beer was light and crisp for such a big brew, bursting with sweet caramel, oaky vanilla, Christmas cake spices and rich chocolate malt. Sometimes barley wines can be too sweet or cloying but not this one. The alcohol was balanced and the sweetness was cut with a mellow yeasty earthiness. 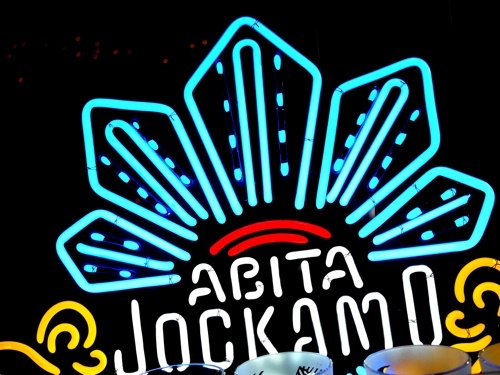 Really nice stuff, and a testament to the craft quality coming out of Louisiana. Although I didn’t make it on this last trip down, I’ve also heard great things about Avenue Pub in the Lower Garden District. They have about 50 taps and almost 150 bottles available at any given time. They’ve also got a killer whiskey list from the looks of it. This will definitely be my first stop on the next trip down. If you’re looking for more craft beer goodness around the New Orleans area, I’d recommend heading just north of the city to Covington where you’ll find Abita and Covington Brewhouse. 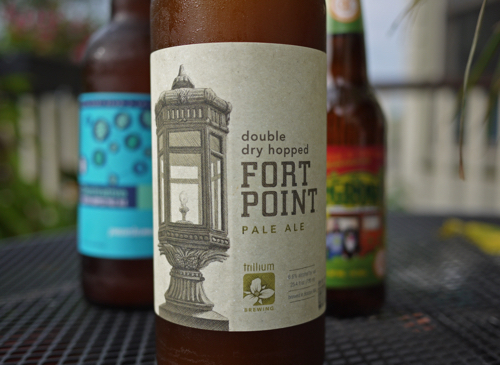 Have other New Orleans craft beer recommendations? Leave a comment. Make sure you hit up The Avenue Pub next trip. It is the best thing “Beer” in New Orleans. Love the place. That’s what I hear. Kickin’ myself for not making it on this trip down. You have clearly stated the improvements that the New Orleans have made for seven years. It must be a hit since beer is part of the life of some individuals.